After his short-lived rap career with Marky Mark and the Funky Bunch fizzled out, Wahlberg shifted gears with a career as a Calvin Klein model. It was only a matter of time before he would get a shot at acting. His first role came in 1993's The Substitute, followed by a much publicized role in The Basketball Diaries. 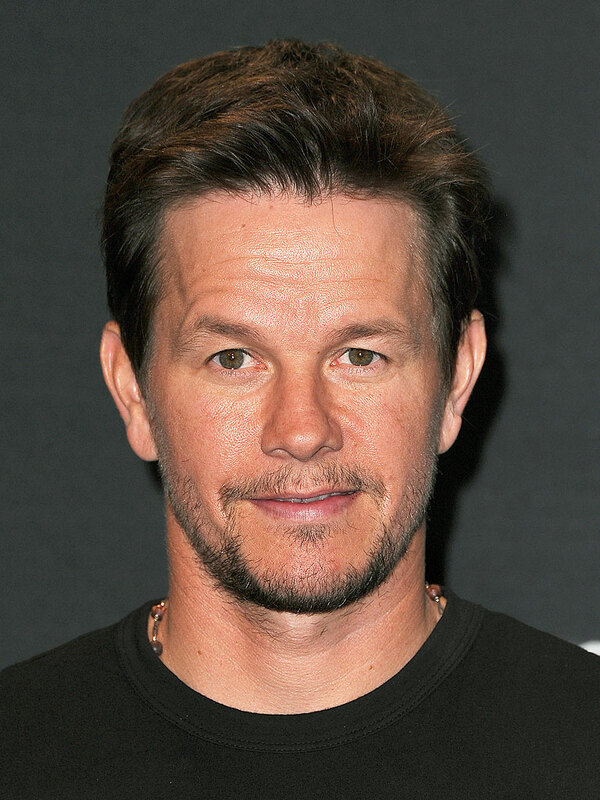 In 1997, Wahlberg established himself as a legitimate lead actor with his role in the critically acclaimed Boogie Nights. In '99, Wahlberg teamed with Clooney and Ice Cube for the Gulf War drama, Three Kings, which further enhanced his reputation as a fine actor.